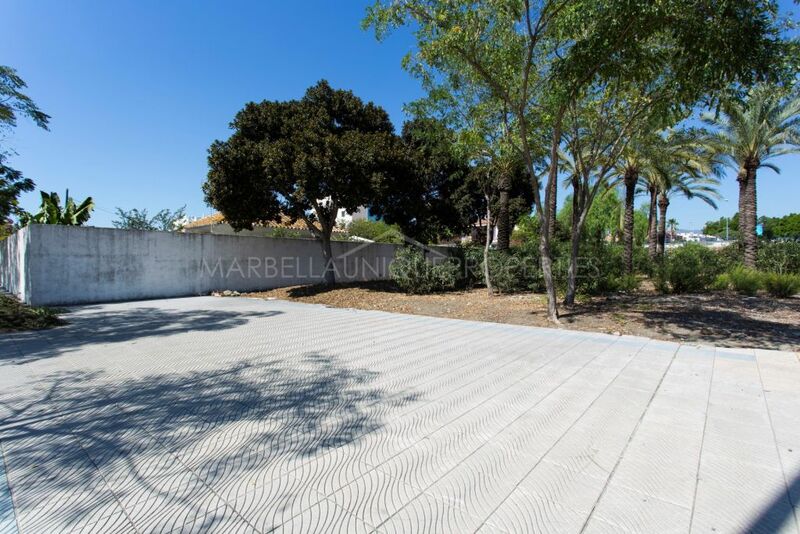 The plot enjoys 800m2, there is also a house with 6 bedrooms and 2 bathrooms, 142 m2 built with option for possible commercial use. 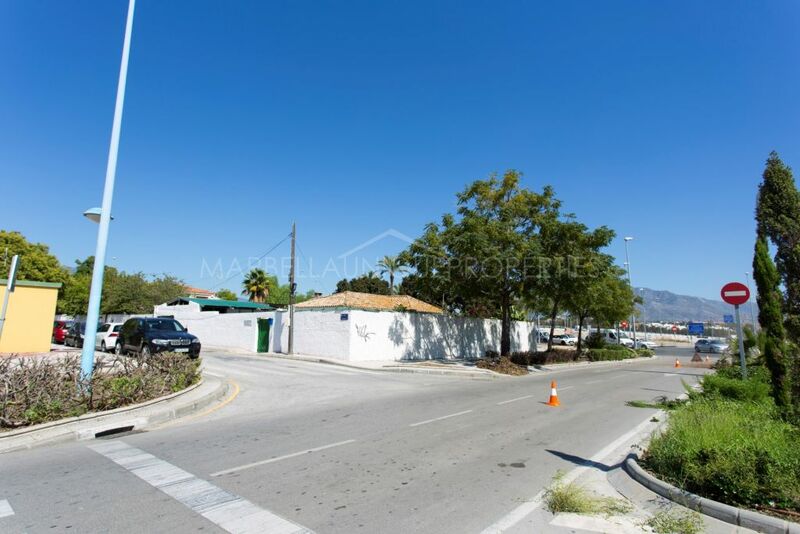 Located on the beach side of San Pedro with easy access to Ronda road walking to all amenities and the town and less than 5 minutes drive to Puerto Banus. 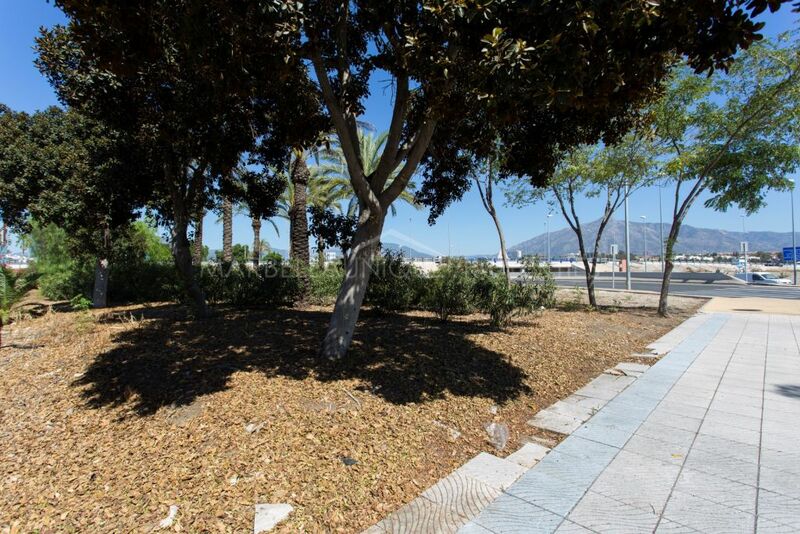 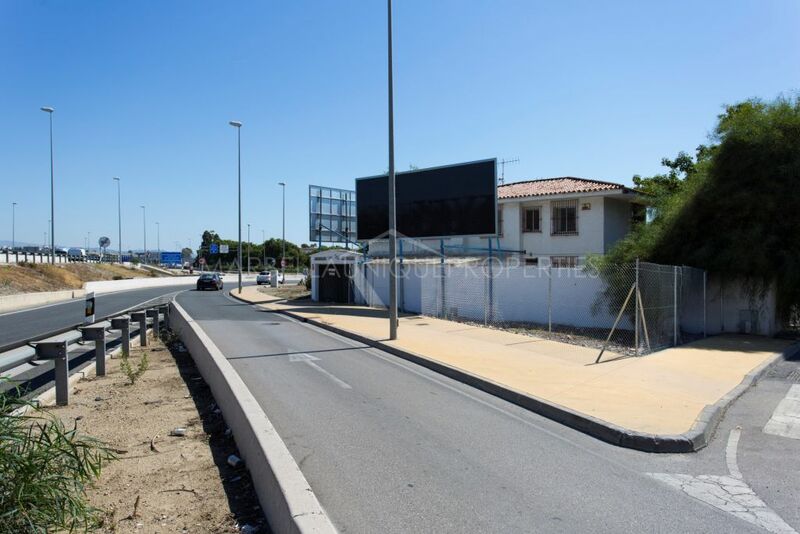 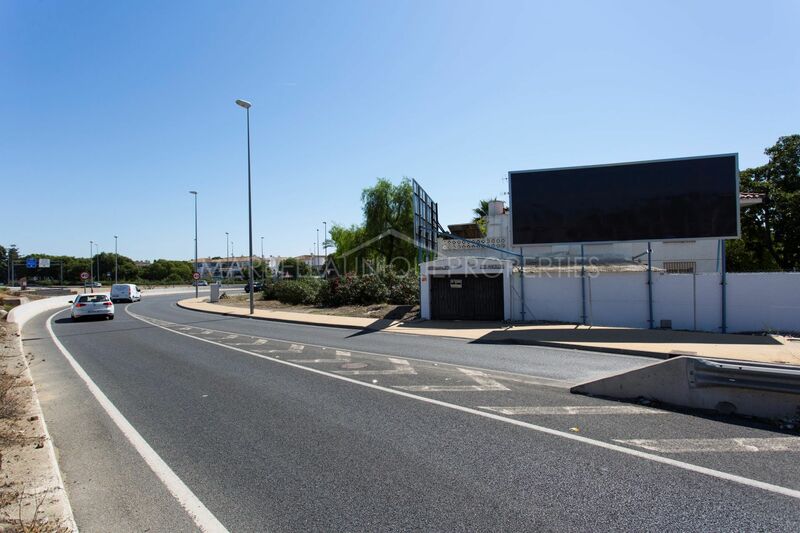 Please, send me more information about ref 239-01327P, Plot in Los Angeles, San Pedro de Alcantara or similar properties.